While serving on a U.S. Navy harbor tugboat at the nuclear submarine base at Holy Loch, Scotland in 1975, I traveled to Sicily on vacation. Being part-Italian on my mother's side, and as a student of crime since my early teens, I was curious to see the town of Corleone. Corleone, wrongly or rightly, is a town associated mostly with Cosa Nostra, Sicily's infamous organized crime group. Prior to my trip to Sicily, I'd read a good number of travel and historical books on the island, as well as on Cosa Nostra, and of course I'd read the Mario Puzo novel, The Godfather. I also watched the first two films based on Puzo's novel a few years prior to my trip. Corleone is the town that writer Mario Puzo used famously for his Godfather novel and he gave the name of the town to his main character. 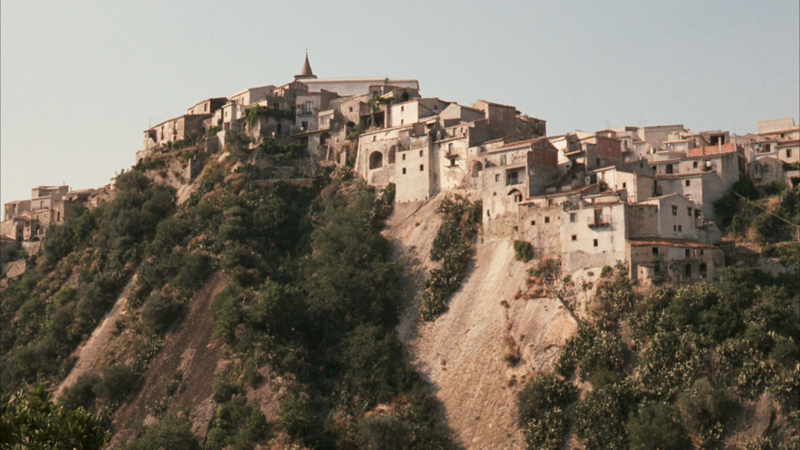 Film director Francis Ford Coppola also used the name of the town in his film series, but he filmed scenes in different towns in Sicily. Hiring a car and driver in Palermo, I was driven through the beautiful countryside to Corleone and then given a tour of the picturesque Sicilian town with a dark and violent history. The people were warm, friendly and open, although the town held many criminal secrets, then and now. It was an interesting day that I can still recall vividly. The British newspaper The Telegraph offers a piece on how Corleone remains plagued by organized crime. 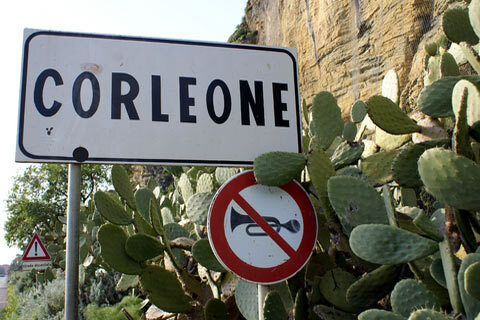 The Italian government believes Mafiosi have infiltrated the local administration of Corleone, the Sicilian town which inspired the fictional crime clan's name in "The Godfather"novel and movie. Premier Matteo Renzi's Cabinet on Wednesday dissolved Corleone's municipal government and put its City Hall under temporary control of the interior ministry. Interior Minister Angelino Alfano had proposed the action. Corleone's mayor also voiced worries about Mafia infiltration. Using intimidation, Sicily's Cosa Nostra frequently influences decisions and public contract bidding or backs local politicians sympathetic to the Mafia's economic interests.